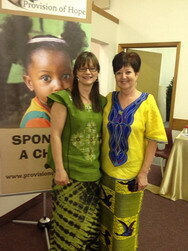 Provision of Hope would like to thank everyone who helped to make “Raise the Roof No.4” such a fabulous event! Together we raised over $ 28,000! 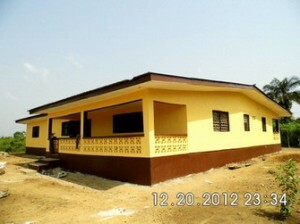 We are getting closer and closer to rebuilding Ma Esther’s Home that was burned just before Christmas. The Pine Falls Fellowship Dinner raised over $ 7,000. The Elm Creek Dessert + Coffee also raised over $ 7,000. To rebuild we will need $ 45,000 US. We are almost there! 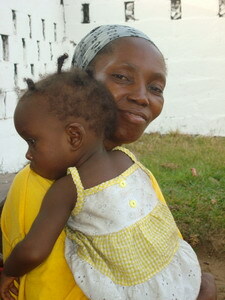 Ma Esther is so grateful for all you are doing for her and the children. She is really overwhelmed at your generous giving. Ma Esther, herself grew up as an orphan child. It was always her dream to help other needy children. The photo on the rt. 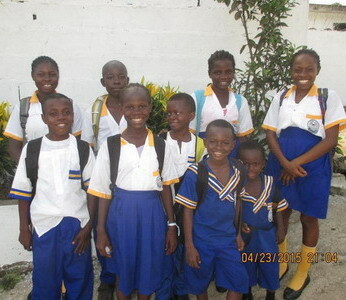 shows the children in their school uniforms. Some of the children are missing in this photo. There were so many people who gave of their time and talents to make our 4th RAISE THE ROOF another BIG success! Corny Rempel, from Mix 96, you are the best MC!! Thank you for coming out, 4 yrs. in a row!! Sweet Water Creek you are one of my favorite bands!! You were awesome! Karen Sawatzky we could not do these events without you in the kitchen. You sure do make scrumptious food. It was all home cooked, and yes she will give out her recipes. Abe Sawatzky, your help is so appreciated. You and Reg Peters are a great team! Lisa Rempel thank you for doing the decorating. It was perfect! Thank you to Granny’s Poultry for donating the chicken again. We had 40 volunteers, who all deserve to be mentioned by name. Elaine Peters I love your passion and heart. 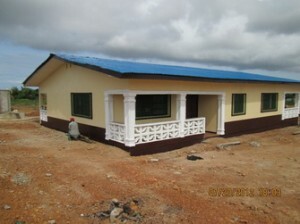 Thank you for founding “Raise the Roof” This is the 5th home we will be building. Frank Doiron was the inspiration behind Dapae and Rita’s home. Every one of these Hope Home parents were living in very poor conditions before these homes were built. 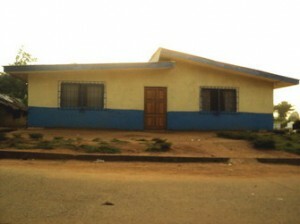 These homes are all dedicated to raising orphan and abandoned children. 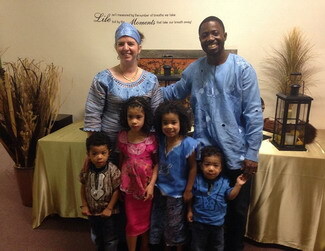 What an incredible blessing this has been to the children of Liberia. Many people have helped to make all this possible. 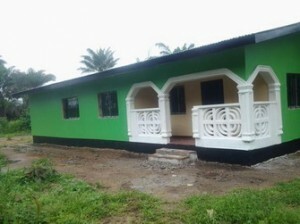 If you missed Raise the Roof but you wanted to donate towards Ma Esther’s New Home, click here.